New Delhi : Supreme Court of India will begin final hearing in the Ayodhya case on February 8 next year. 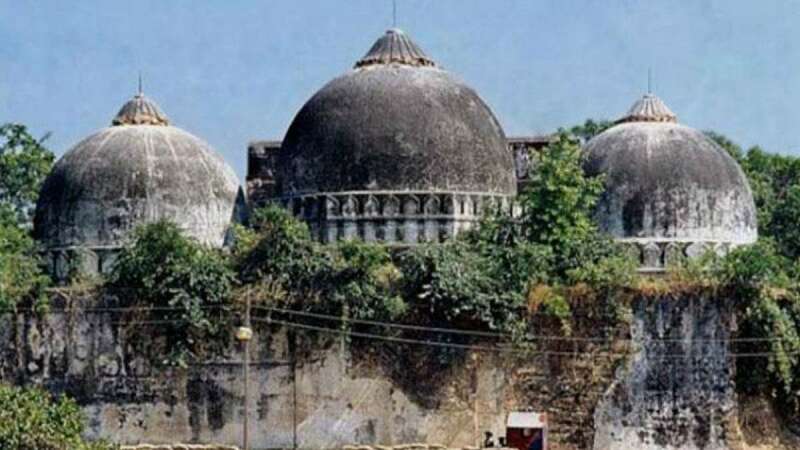 The nation will mark 25th Anniversary of the demolition of the 16th-century Babri Masjid at the site on December 6, 1992. While both Hindu and Muslims are waiting for a sooner verdict, a group of 32 civil rights activists approached Supreme Court last week, urging the judge panel to not treat the case like a narrow property dispute and instead "recognise the ramifications of letting religion dictate the fate of a piece of land". A three-judge bench of the Allahabad High Court, in a 2:1 majority ruling, had ordered that the land be partitioned equally among three parties - the Sunni Waqf Board, the Nirmohi Akhara and the deity, Ram Lalla.